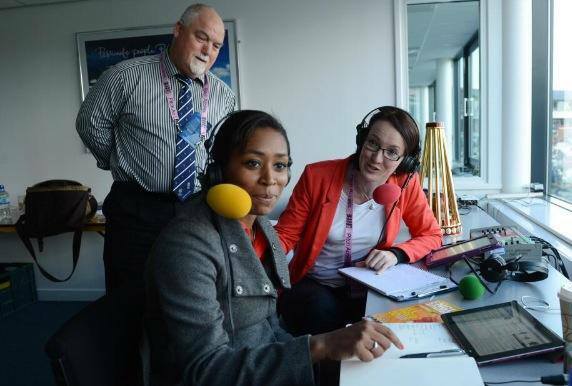 Ebony’s vibrant personality and excellent ability to communicate has seen her become regularly involved in the media from numerous expert interviews, summarising on BBC Test Match Special and TV presenting including as a guest presenter for BBC Sportsround. 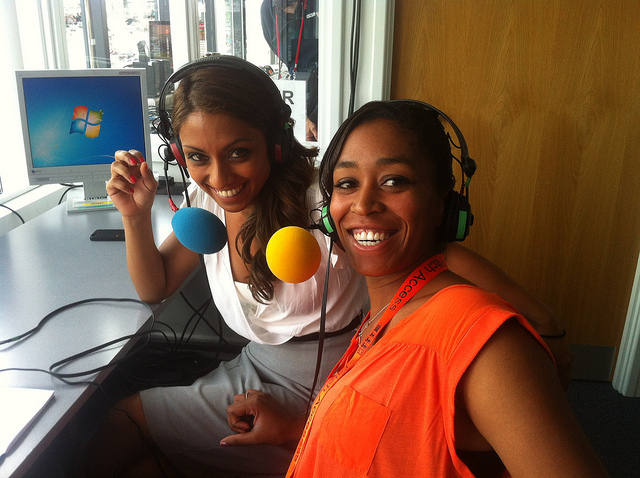 Following retirement in 2012 from cricket, Ebony quickly moved into punditry and commentary, doing stints on Sky and regularly commentating for the BBC on Test Match Special. 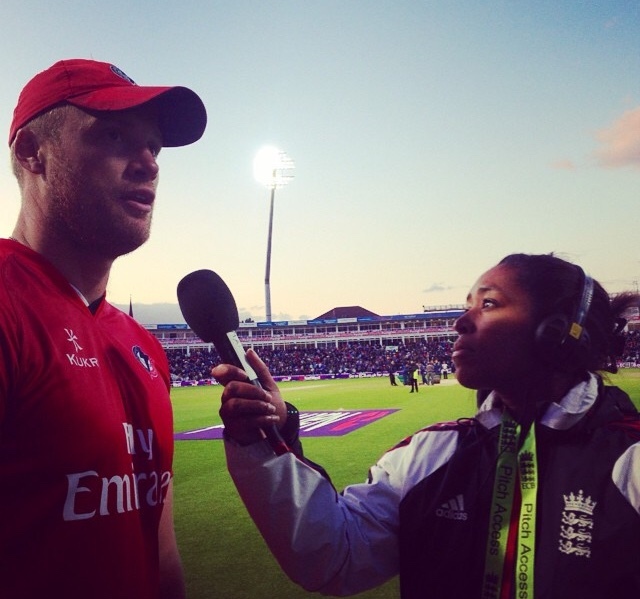 Ebony was part of the team to cover the Women’s World Cup in India February 2013 and in August 2013 began regular commentary on domestic and international men’s cricket for the BBC and covering Surrey men’s T20 domestic competition at the Kia Oval. Click playlist below for Ebony’s showreel and playlist of media and interviews on Youtube.